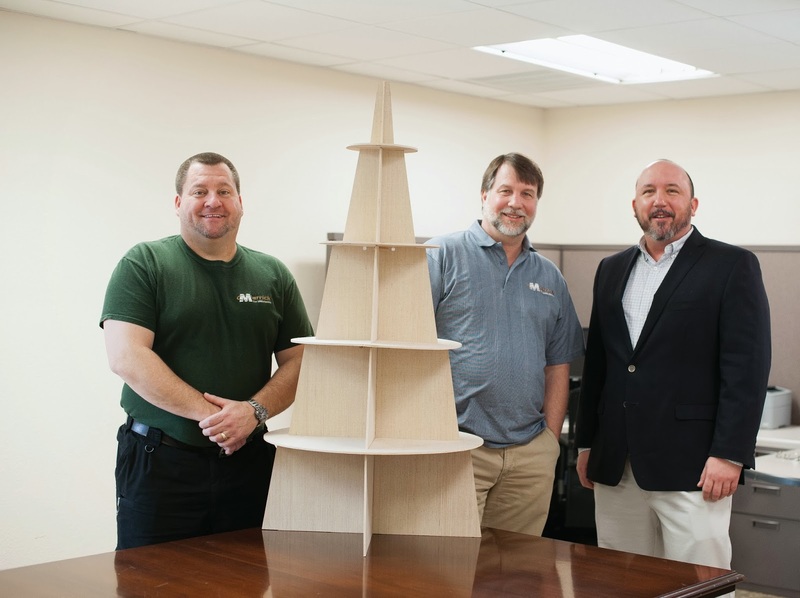 Last year when Toby approached his friends at Marrick about CPC Christmas Trees, not only did Mark Whitlow and Rick Montrose agree to build the prototype, they paid for the materials and built the first 35 trees – thank you for this tremendous gift! Special thanks to Tony Tillman for helping design the CPC Christmas Tree prototype. Did you know? LifeChange is one of the easiest ways your church or group can help give the gift of LIFE. Baby bottles are perfect to incorporate into every time of year! Your change really can change lives ... one penny, dime or quarter at a time! 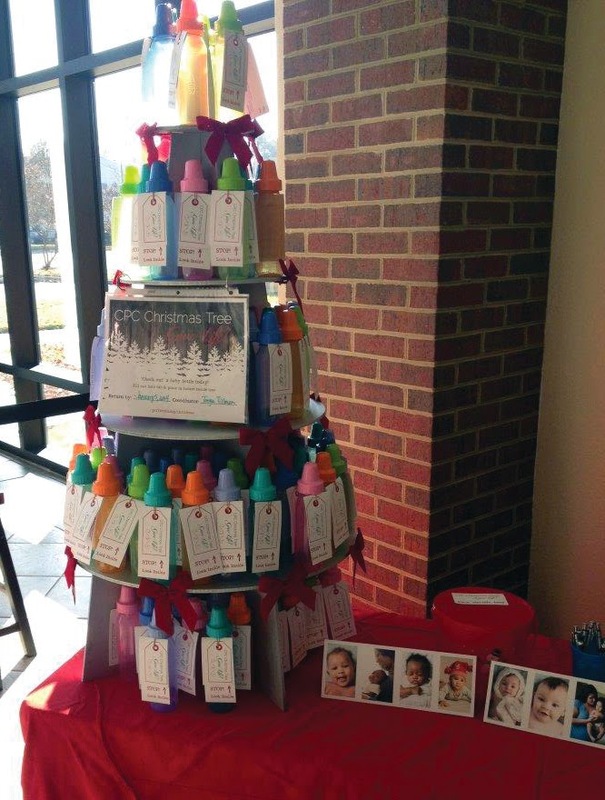 It’s not too early -- reserve your church’s CPC Christmas Tree today! Call Alexis at 757.410.9703 to learn more.